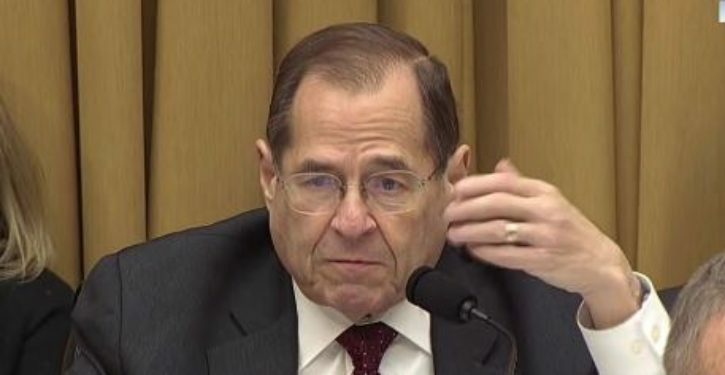 Rep. Jerrold Nadler (D-N.Y.), who is set become the chairman of the House Judiciary Committee, said Thursday that President Trump‘s supporters must face the “reality” that special counsel Robert Mueller is closing in on him. 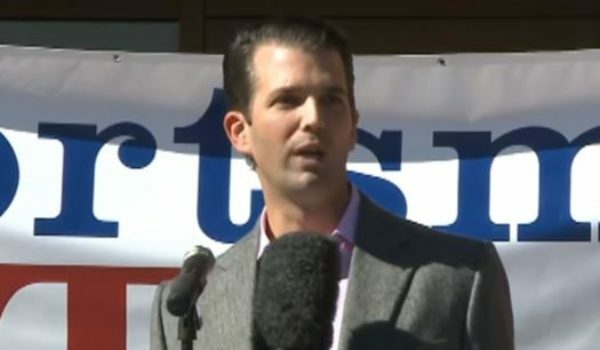 “Lying to Congress is a serious crime with serious consequences,” Nadler said in a statement, referring to the plea deal Mueller reached with Trump’s former lawyer, Michael Cohen, earlier that day. Cohen, who served as Trump’s personal attorney for several years,pleaded guilty in a federal Manhattan court on Thursday to one count of making false statements to Congress. The charge stemmed from when Cohen spoke with House and Senate panels about his contacts with Russians during the 2016 presidential campaign.